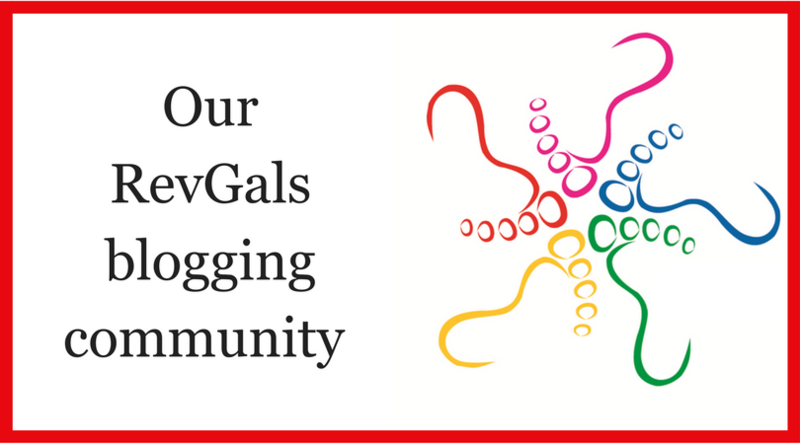 As well as this webpage and our Revgals blog ring, RevGalBlogPals also has an excellent Facebook group where we are able to discuss all manner of ministry-related questions, support and pray for one another and share resources. This week there have been conversations about boundaries, stewardship, baptisms and ministry in the aftermath of tragedies. This week’s Festival highlights some of these topics as they are being written about and reflected on at members’ blogs and also looks at the spirituality of writing. RevGals discuss where to find well-fitting clergy clothing, (read the Wiki here) and some of the dilemmas of dressing for ministry. 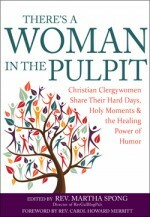 Katy writes about “How to dress like a female pastor”, and the questions of gender, sexuality and professionalism that intersect with self-expression. The RevGals Facebook group is a place where we can rejoice with those who are rejoicing and weep with those who are weeping. Writing at ‘Tales of the Journey’, Brittany shares her current experience of grief and the solace of a one-word text message. There is a current thread in the Facebook group about stewardship resources for congregations. There is a reflection at ‘…for the innumerable benefits’ about the spirituality of giving, and of refraining from giving. Three of the RevGals’ published authors have been writing about writing. April Yamasaki revisits the idea of writing as a spiritual journey. Carol Howard Merritt responds to the question of how to become a writer: writers write. Katherine Willis Pershey writes about her identity as a writer, a good writer . She says, “Part of what I was trying to say is that I haven’t yet written my best work. And that’s a good thing, but it’s also an incredibly daunting thing, especially for a writer who has a tendency to believe that whatever it is I’m working on cannot, in fact, be done. That the work is too much for me, that I will start a sentence that I’m not wise or talented enough to finish, and that will be it”. Please leave a link below if you’ve written something on your blog that you’d like to invite others to read. And if these kinds of conversations interest you and you’d like to join the RevGals Facebook group, you can click here to join the group, or scroll down the RevGals homepage to find the button.